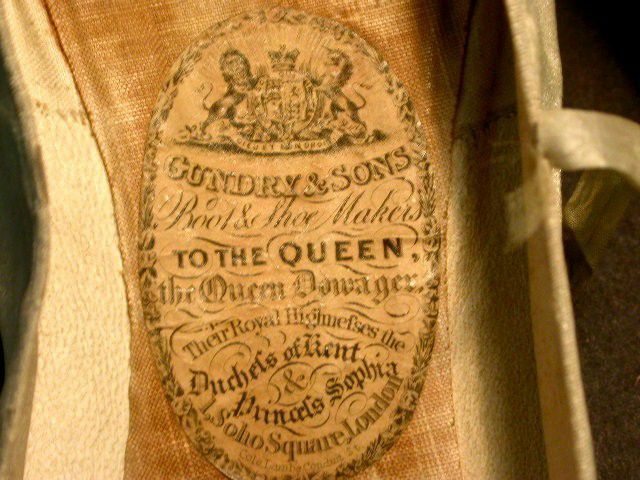 The pictures I have found for the shoes the Gundrys produced almost all seem to be ladies’ slippers rather than solid workman’s boots, but that may be because nobody in his right mind thought of keeping the down at heel boots, while the flimsy Royal slippers were considered worthy enough to keep for posterity. 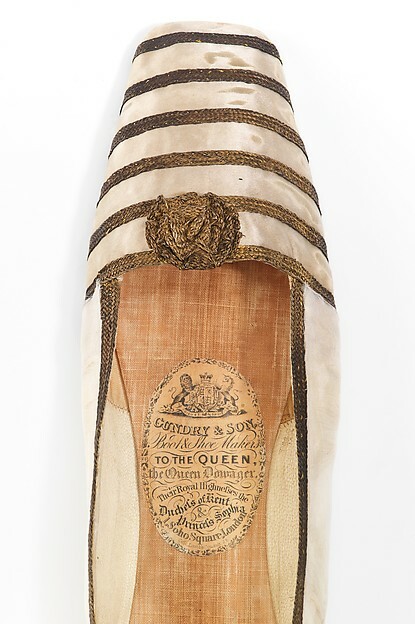 You can see some of Queen Victoria’s foot wear in the illustrations of this blog, but there are more, for instance at the Powerhouse Museum (here) and in the Museum of London (here). The family ties remained close and sister Alice can be seen visiting the other sister Ann Barclay in 1871, living with her brother Horace in 1881, with her aunt Sarah Holt in 1891 and with her widowed brother Joseph in 1911. In the 1891 census, Joseph is still described as bootmaker, but by 1901, he had retired. He died in 1912 and Alice in 1923. (8) But what about the business at Soho Square? We saw William and Joseph still there in the 1861 census, and although they were no longer living there in 1871, the business was still theirs. 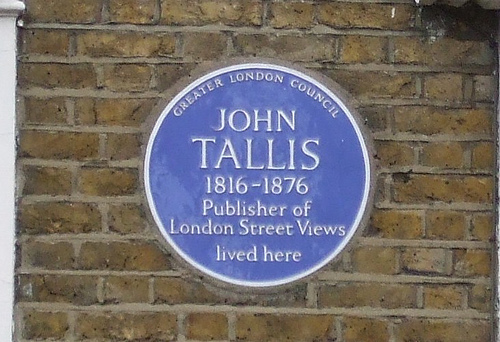 In that year, the premises were occupied by Thomas Molyneux, 65 years old, and his wife. He is decribed as a shoemaker in the census and presumably the manager for the Gundrys. 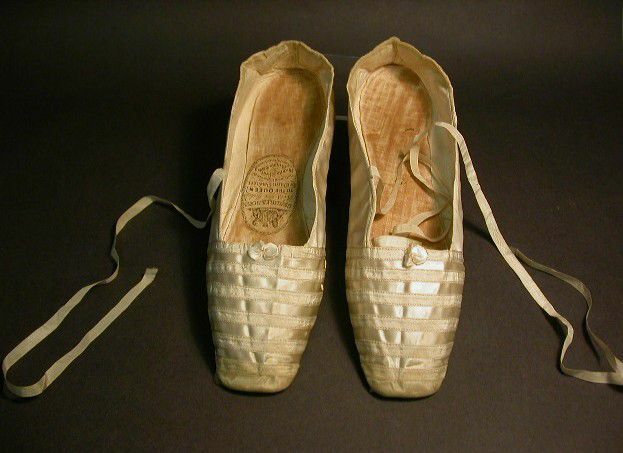 In 1881, the widowed Jane Molyneux is still there as a housekeeper, but in 1891, 1 Soho Square is occupied by one Louisa Emily Connolly, an associate of the Royal Academy of Music & tutor, and her two sisters, which does not sound as if the building was still functioning as a shoe and bootmakers’ business. 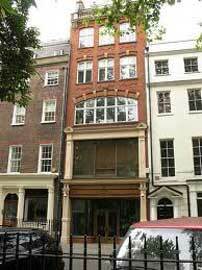 It is very likely that the ground floor of the premises were used for separate commercial purposes, as we know that in the early 20th century, both Thomas Baker and Wilfrid Voynich had their bookshop at 1 Soho Square. Voynich became an admirable medieval scholar and managed to secure large numbers of books and manuscripts from Continental libraries, among which the so-called Voynich manuscript that has so far resisted decoding. More on Voynich here. The building in the picture below at 1 Soho Square replaced the one the Gundrys occupied in 1904-5 and was designed by E. Keynes Purchase. (1) Romilly’s Cambridge Diary, 1832-42: Selected Passages from the Diary of the Rev. Joseph Romilly, Fellow of Trinity College and Registrary of the University of Cambridge, ed. J.P.T. Bury (1967), p. 176. Joseph Romilly was the nephew of Sir Samuel Romilly. (2) Miss Aylmer; or, The Maid’s Husband, vol. 1 (1840), p. 305. (3) The London Gazette, 12-03-1844. (4) William, born 13-12-1829; Thomas, born 9-12-1830; Frederick, born 17-11-1833; Ann, born 3-12-1835. These four were all registered on 23-12-1836 “according to the custom in use among Protestant Dissenters, at the Registery of births kept at Dr. William’s Library, red-Cross Street, Cripplegate”. Alfred Andrew, born 4-6-1837 was registered later that year, but for the three youngest, Joseph, born 1839, Horace, born 1841, and Alice Jane, born 1847, I have not found a registry entry. Their mother was Ann Holt, the daughter of Andrew Holt of Warwick. (5) England & Wales, National Probate Calendar (Index of Wills and Administrations), 1861. The estate was first valued at £12,000, but later re-valued at £14,000. (6) The London Gazette, 17-12-1872. (7) England & Wales, National Probate Calendar (Index of Wills and Administrations), 1876. 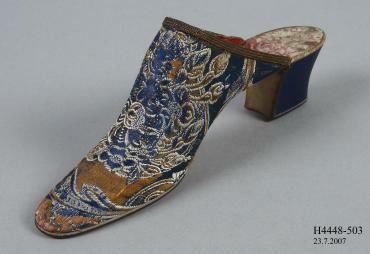 The estate was first valued at £1,500, but later re-valued at £3,000. Horace designed, for instance, the offices of The Standard newspaper in St. Bride Street (see here). (8) England & Wales, National Probate Calendar (Index of Wills and Administrations), 1912. Probate was granted to his son Ernest William, a chartered accountant. Value of the estate is a little over £5000. England & Wales, National Probate Calendar (Index of Wills and Administrations), 1923. Probate was granted to the same Ernest William and her estate was valued at £1444. Ernest William married Flora Kate Parsons and their son Inglis (1905-2000) became a famous musician (see here for his memories, esp. chapter 1).